The tension between openness and transparency with the need to keep information secure and out of the hands of an enemy has been at the heart of some of the most riveting episodes in American history. This title provides primary documentation on the secrets, leaks, and scandals throughout all of America's history. 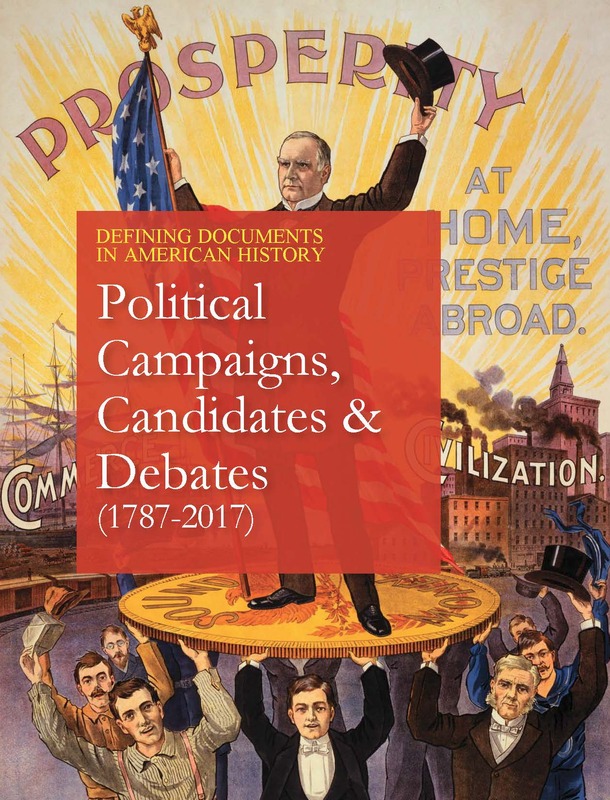 Defining Documents in American History: Secrets, Leaks & Scandals offers in-depth analysis of seventy-five speeches, memos, letters, reports, transcripts, minutes, and testimony related to some of the nation's most notorious scandals. The set begins with the letters of the nation's most infamous traitor, and continues through the 2018 executive order that resulted in the separation of families at the U.S./Mexico border. Selected Environmental Debacles starting with Rachel Carson's clarion call in her book Silent Spring and including such disasters as the Exxon-Valdez oil spill, botched responses to Hurricane Katrina, and the Flint, Michigan, water crisis. These documents provide a full and engaging review of some of the more painful moments in American history to come to a better understanding of how these situations came about and how the nation grappled with the issues at the heart of these secrets, leaks, and scandals. The documents prove that while that state of the union is not always squeaky clean, casting light on the darker corners of history can be illuminating and instructive to a society that values personal freedoms and liberties, free enterprise and personal initiative, and strongly held convictions. 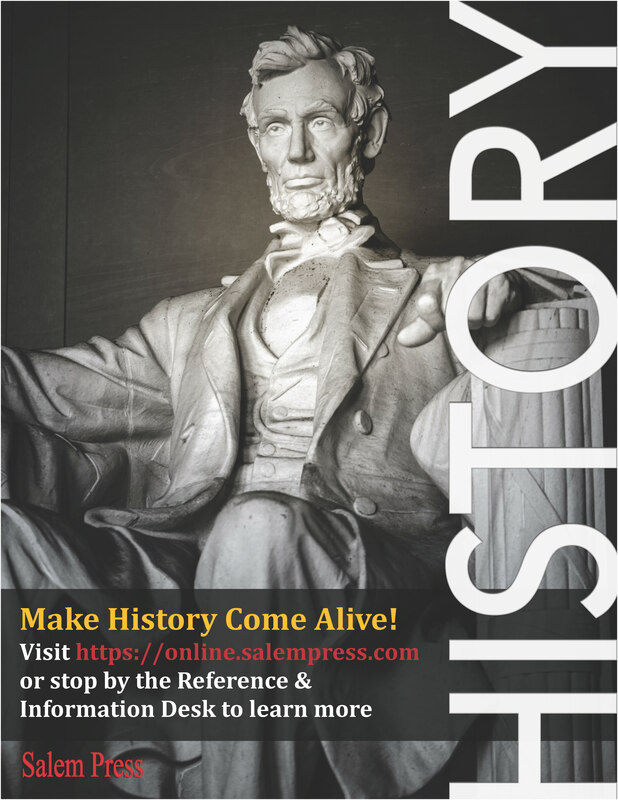 Designed for high school and college students, the aim of the series is to advance the study of primary source historical documents as an important avenue to understanding the past and its relationship to the challenges we face today. 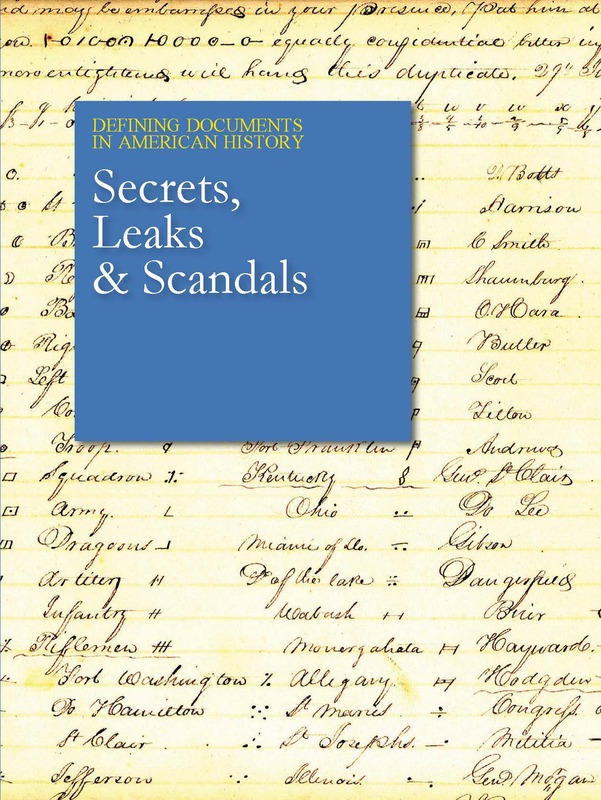 Secrets, Leaks, & Scandals features seventy-five documents that span the country's history. The set begins with the letters of the nation's most infamous traitor, and continues through the 2018 executive order that resulted in the separation of families at the U.S./Mexico border. 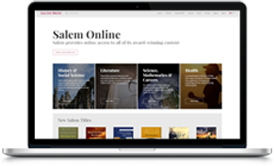 Each document is supported by a critical essay, written by historians and teachers, that includes a Summary, Overview, Defining Moment, Author Biography, Document Themes and Analysis. An important feature of each essay is a close reading and analysis of the primary source that develops broader themes, such as the author's rhetorical purpose, social or class position, point of view, and other relevant issues. In addition, essays are organized by sections, listed above, for a greater sense of context. 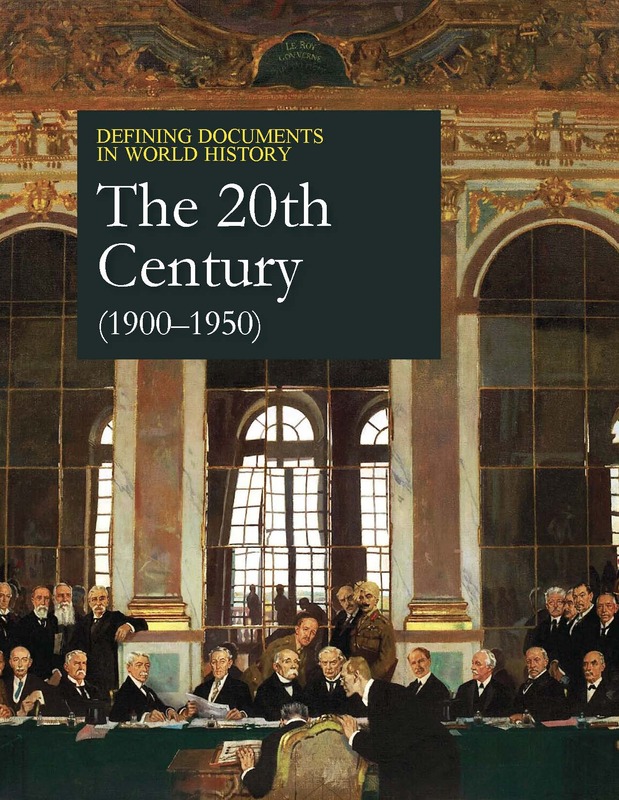 Each section begins with a brief introduction that defines the questions and problems underlying the subjects addressed in the historical documents. Each essay also includes a Bibliography and Additional Reading section for further research. This 2-volume set offers documents and commentary that showcase the American political process. 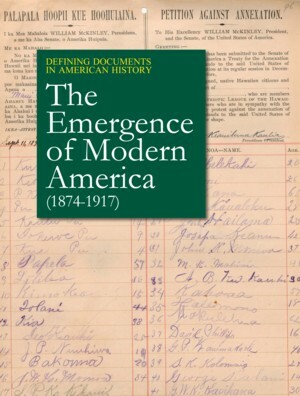 Defining Documents in American History series, produced by Salem Press, consists of a collection of essays on important historical documents by a diverse range of writers on a broad range of subjects in American history.